Rug Cleaning Mission Viejo Experts. your typical rug cleaning Mission Viejo is divided into two main categories. First, some of you have a regular sythetic throw rug somewhere around the house. The synthetic throw rug is an excellent solutions for an affordable piece of art that takes place at your home. In addition, the synthetic throw rug is much easier and cheaper to clean than other types of rugs. What are the other types of rugs you are asking? Well, we are sure you have heard before about oriental hand made rugs and wool rugs. Both the oriental rugs and the wool rugs demand a gentle care as they are fragile. The wool rugs, for example, could shrink or smear the colors when approached with the wrong level of heat. In addition, oriental rugs could also smear the color and lose their shape because many of the, are made of silk. 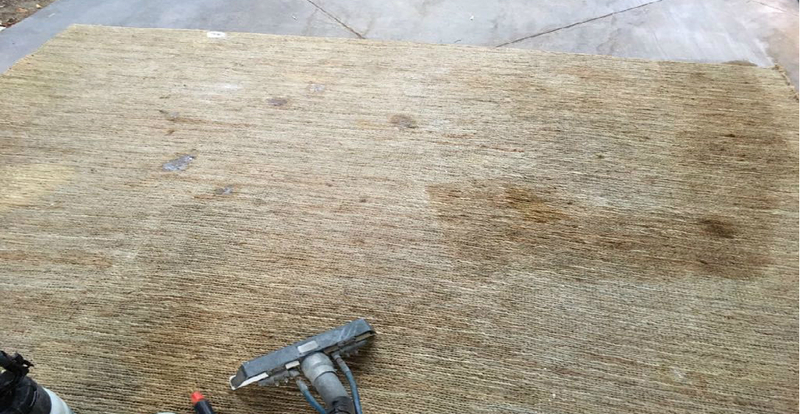 Call a Professional Rug Cleaning Mission Viejo Company for The job. In the past you were probably used to send your rugs to dry cleaning. However, in the past few years the winds of the industry blow in newer directions. We have high grade and highly rated rug cleaning solvents that are made specifically for the various needs of the rugs. In addition, we have much knowledge and experience in rug cleaning Mission Viejo and anywhere else. We bring this experience with us in order to achieve best results. The dry cleaning for rugs is very costly and could reach up to $5/sq ft for some rugs. Therefore, we have specialized in rug cleaning over the years and we are able to cut the costs by more than half without compromising the quality. Rug Cleaning Mission Viejo Vs. Carpet Cleaning Mission Viejo. In case we refer to oriental rug cleaning Mission Viejo or wool rug cleaning, it is understandable how they differ in process. However, why is the synthetic rug cleaning different than regular carpet cleaning? Well, you are right! it is made out of the same material. Nevertheless, there are some major differences between them. Rugs normally are not stretched from one side to another. In addition, rugs are also not lying on a layer of pad like regular carpet. Both of those factors take a great role in the main differences between rug cleaning and carpet cleaning. Therefore, it is important to have years of experience in carpet cleaning and rug cleaning Mission Viejo for best results. Please contact us for more information about rug cleaning Mission Viejo and availability.